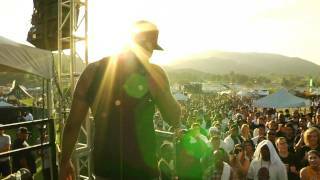 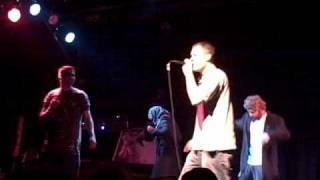 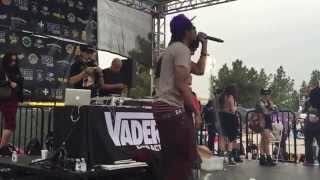 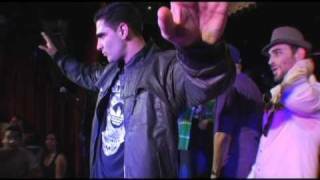 Dizaster (real name: Bachir Yagami) is an American battle rapper from Los Angeles, California. 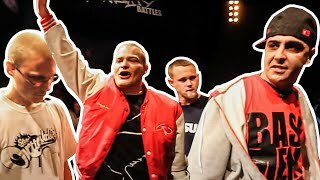 He currently has 103 battles catalogued, which total 62,364,844 views. 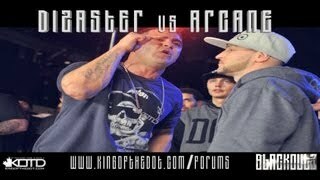 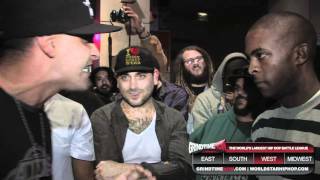 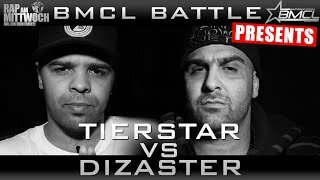 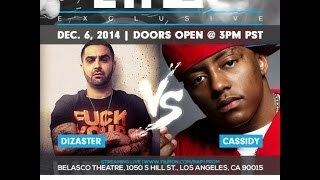 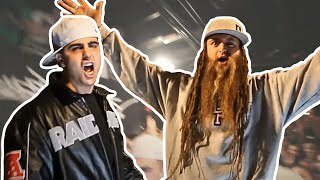 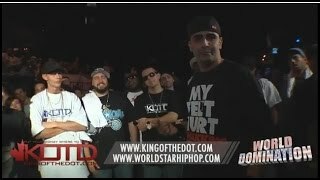 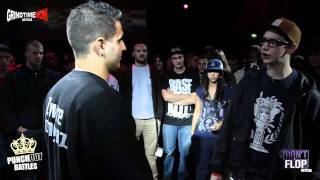 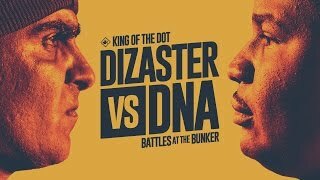 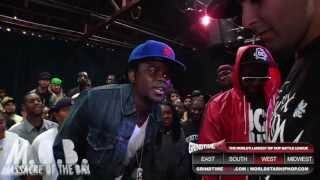 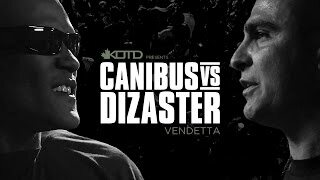 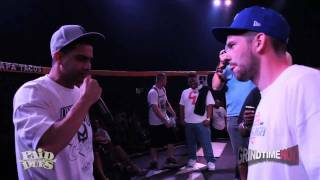 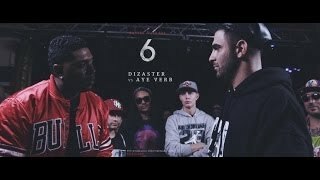 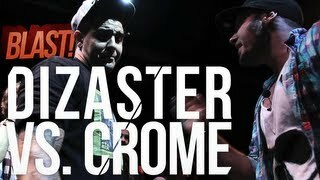 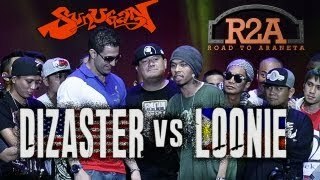 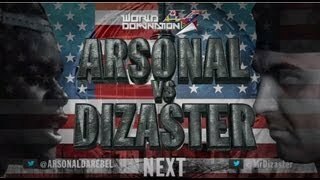 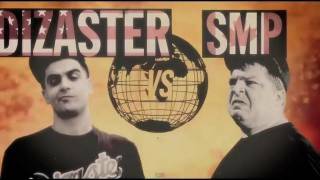 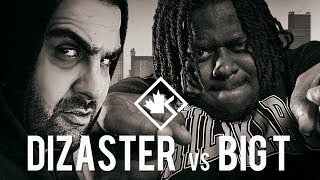 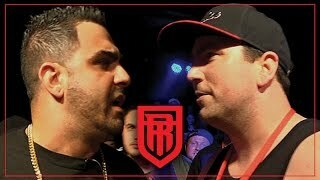 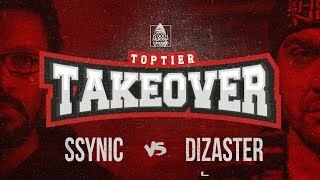 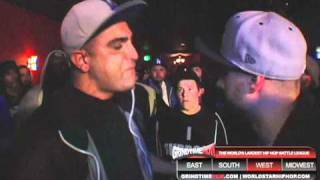 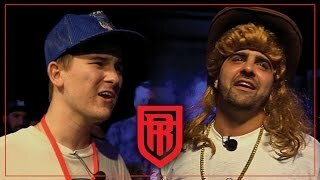 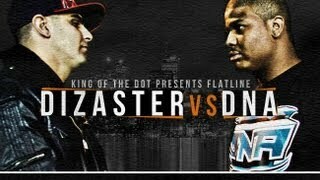 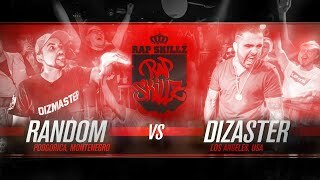 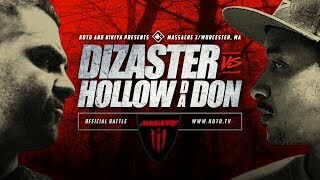 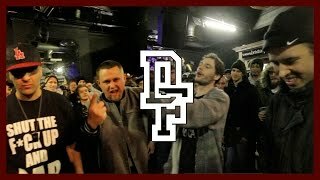 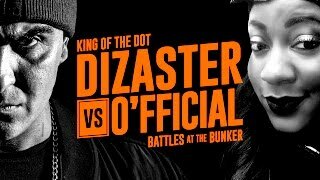 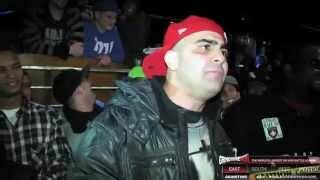 Dizaster vs. Devast8r Got Beef? 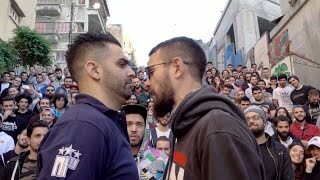 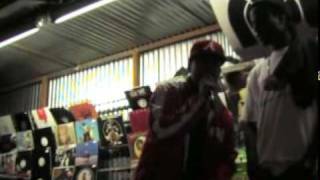 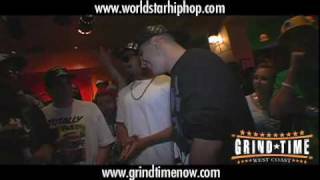 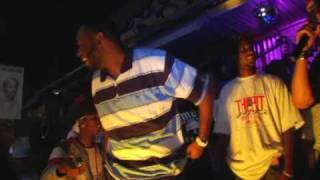 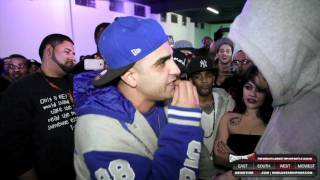 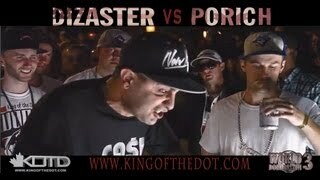 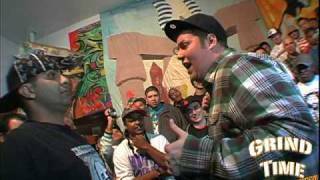 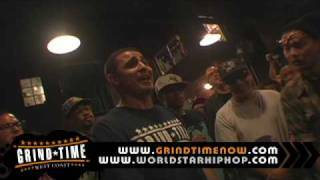 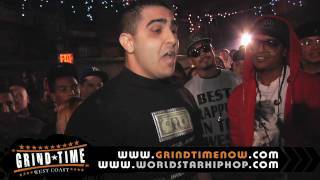 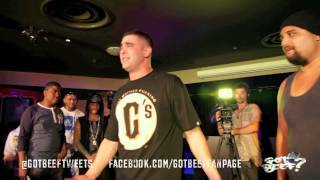 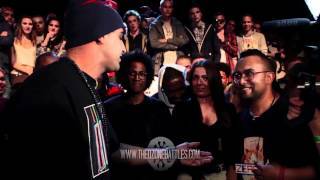 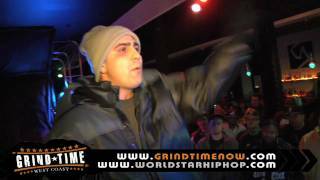 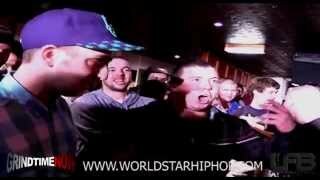 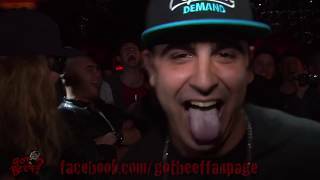 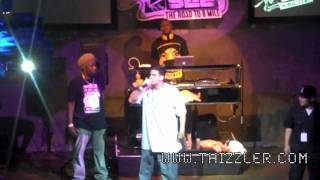 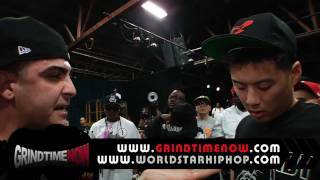 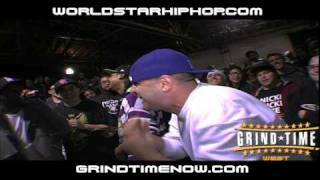 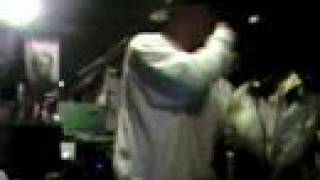 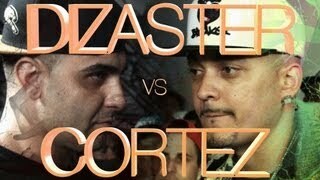 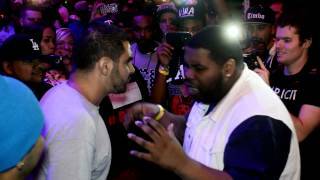 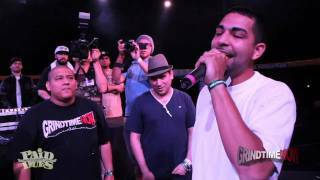 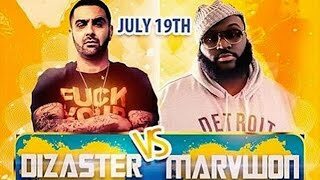 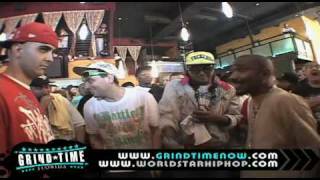 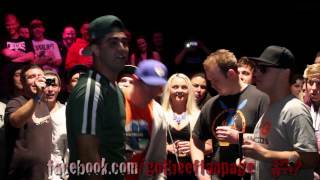 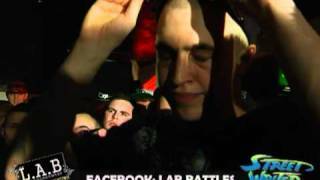 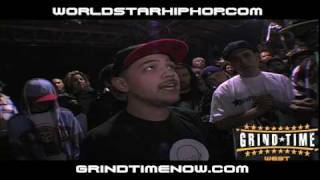 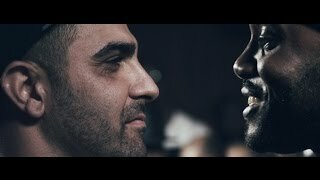 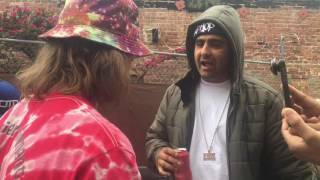 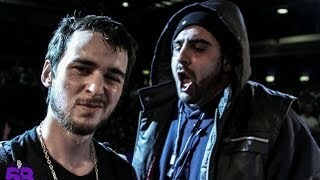 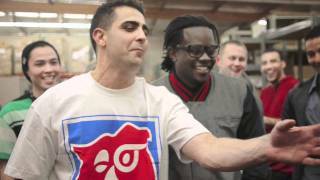 Dizaster vs. Manaz Ill Got Beef? 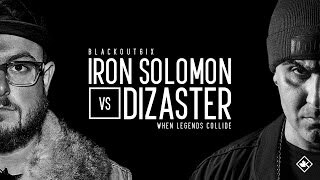 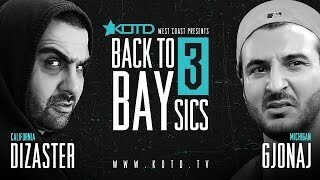 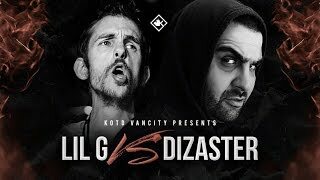 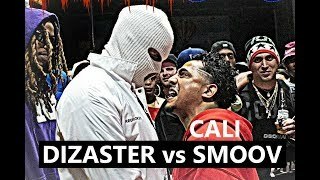 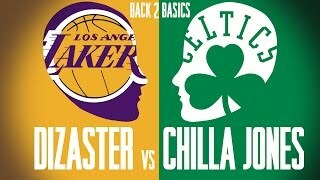 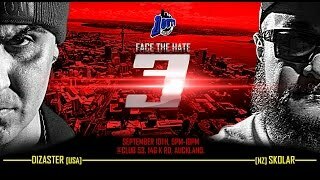 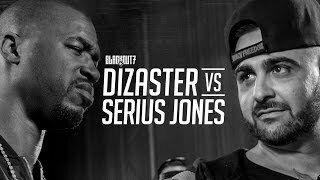 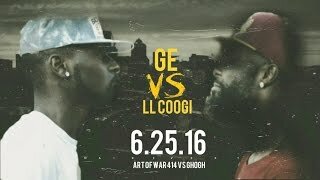 Dizaster vs. Jay Legend Got Beef?